If you would like to get in touch, our bagman is your first point of contact. The bagman acts as secretary to the side and co-ordinates our bookings. 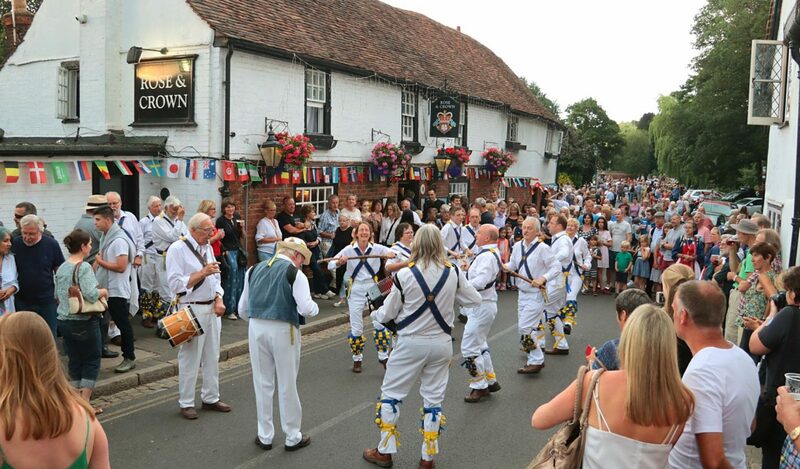 You can find contact information for the officers of St Albans Morris on this page. Alternatively, use the form below to contact us with your enquiry and we will get back to you as soon as we can.